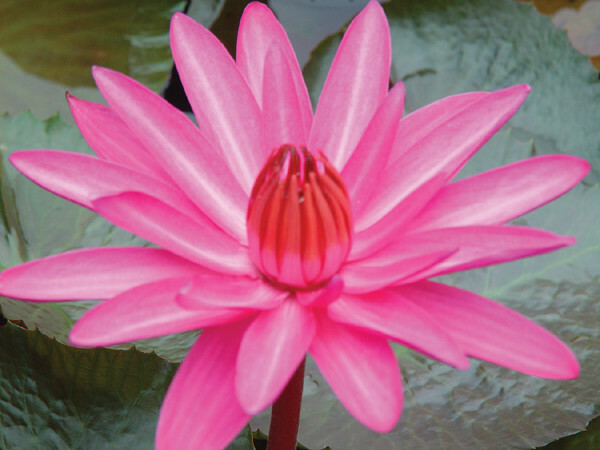 All waterlilies are growers choice in the color specified. They will be tagged/named on delivery. We grow only premium varieties.